Ultra-Trail Nepal is organizing the Spring Series 2017 earthquake memorial running event in the heart of the country. The three day event starts from April 24 and is divided into Race Orientation, Race Day, and Tour and Return Trip. This is in memory of the 2015 earthquake that left a huge loss of life and property in Nepal and highlights Batase Village that suffered a huge devastation and is still in its recovery phase. 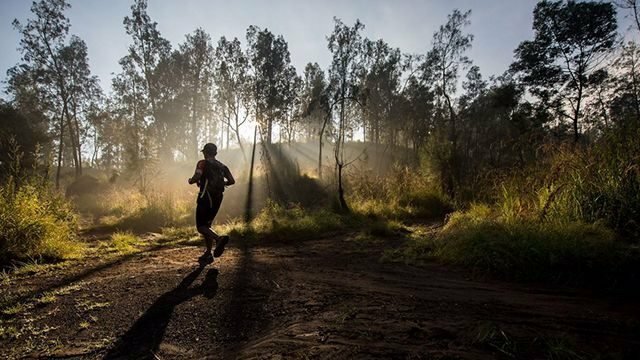 The Ultra-Trail Nepal Spring Series 2017 has been categorised under three race distances: 12km, 37km, and 85km. While the 85km and 37km races are scheduled to begin at 6am from Thamel, Kathmandu and end at the Batase Village, Sindhupalchok, the 12km race designated for young athletes from the community is to start and end at the Batase Village itself. The former races pass through the Shivapuri Watershed and Wildlife Reserve through Chisapani to Batase, which is a spectacular hiking route offering pleasing nature walk and mountain vistas. Profits raised for the event would be allocated to building drinking water facilities along the trails, maintaining roads and trails for villagers to access facilities, support village schools along the trails, support local runners and rebuilt homes.The race is being organised in collaboration with Friends of Himalayan Children.